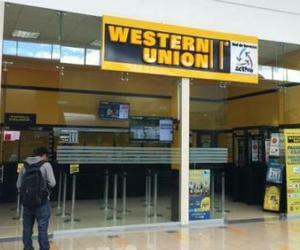 The Western Union Company (WU), a leader in global payments, today pioneered mobile and online money transfers to Cuba via the WU app and wu.com in the US, paving the way for a new generation of tech-savvy customers to move money into Cuba in minutes. The move solidifies WU’s more than 15 years of serving Cuba and reflects its commitment to bring access to its global omni-channel strategy to the Cuban diaspora in the US. Consumers using wu.com or the mobile app in the US can select the new “Send to Cuba” option to send and track their money transfers, until they are paid out in minutes in local currency (Cuban convertible pesos) at WU’s extensive network of 420 Agent locations in Cuba. WU is represented across every one of Cuba’s 16 provinces and 168 municipalities through its principal Agent, Fincimex.